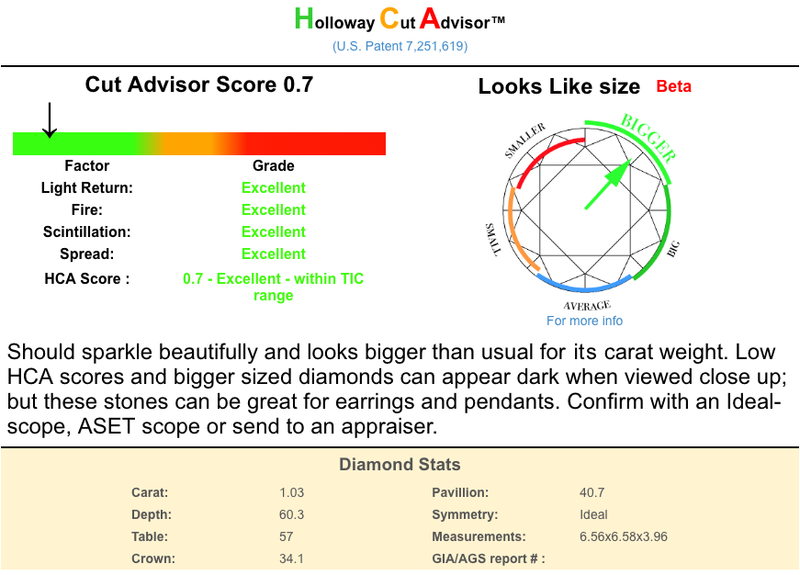 DIAMOND APPRAISERS: Why you need one and what to expect. The services of an independent appraiser are increasingly of importance in today’s complex market environment. altered diamond, loaded with filler, or totally phony? Will the dealer sell me one stone and deliver another? Is the information on the grading document accurate? Are the grading documents genuine and unaltered? Does the diamond match the grading document? supply enough information to make an informed decision? expensive that has no manufacturers “list price” like a new car, is a house. could then be used as evidence that the asking price is a bargain. 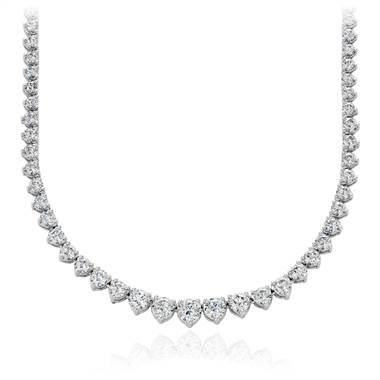 jewelry at all and who have no vested interest in the outcome of the appraisal. Pricescope provides a list of independent appraisers. to the wrong question won’t do you much good after all. is true. A little doubt can be a very valuable bit of knowledge. figure. You have to be the judge and you have to have the right knowledge. Shopping and learning are keys to getting the right stone and the right price. If in doubt, consider hiring the services of an independent. to tell you far more about your stone than what is included on the lab report. paths that lead to an incomplete or misleading conclusion. 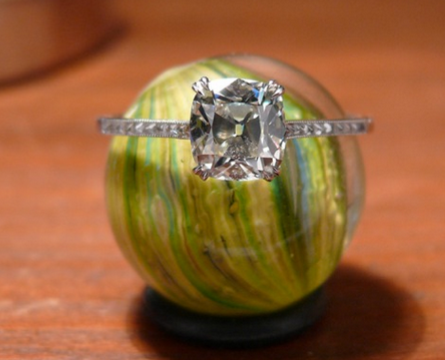 grading scales to your particular stone. and what you will be expected to pay. giving all the facts to their customers. which in this very traditional business serves to put diamond dealers at ease. and you need to become aware of it. them the best total package of advice. several different schools and each appraiser will have a different background. others will have a background in the auction or one of the related industries.